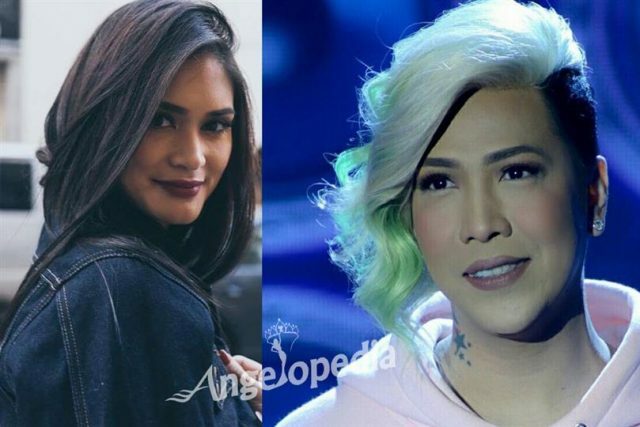 Famous comedian, Vice Ganda revealed on Friday that he will be co-starring in a new Star Cinema “Superhero” movie with Miss Universe 2015 Pia Wurtzbach. The Star Cinema movie will be directed by Joyce E. Bernal. Vice Ganda will be bringing a new superhero story on the big screen. Speaking to reporters, the comedian shared that he immediately said “yes” when offered the prospect of working with the beauty queen, Pia Wurtzbach, the country’s (Philippines) first Miss Universe title-holder in more than four decades. Padilla’s last movie was the box office hit “Can’t Help Falling in Love and it will also mark a return to acting for Wurtzbach, the country’s third Miss Universe. According to a tweet from James Banaag of Star Cinema, the movie’s other cast members include comedians MC, Lassy, and Wacky Kiray as well. He did not share any other details other than it will be released sometime this year.